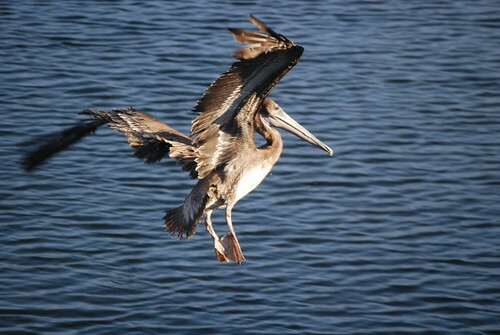 Pelican landing in the lagoon at Capitola. Did it eat any pigeons? That's a cracking shot. All we need now is the conversation between the pelican and the control tower.